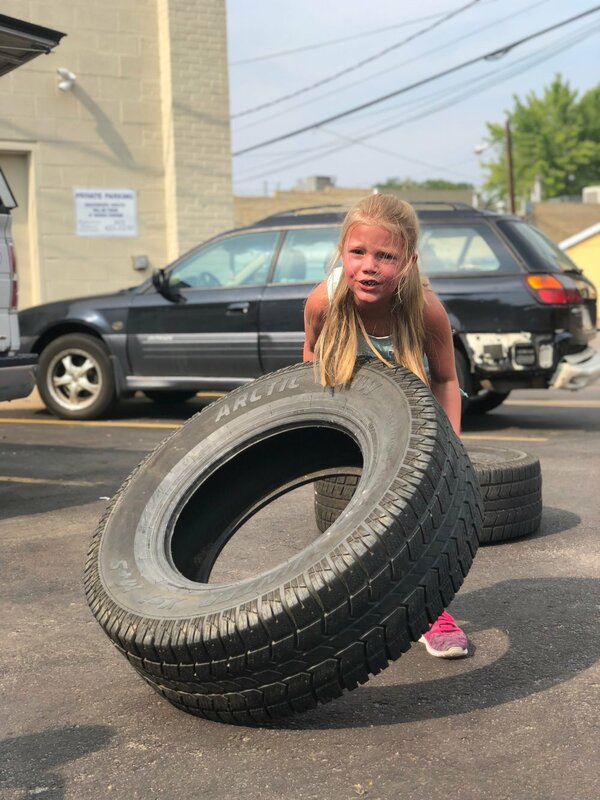 What a FUN last day of CrossFit Kids! The past 8 weeks have brought new friends as well as learning how to use our bodies in fun and strong ways! Our next 8 week session will begin on September 5th on Mondays and Wednesdays at 3:30. Please RSVP to receive your spot!